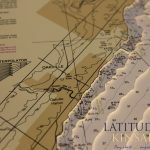 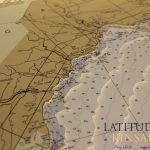 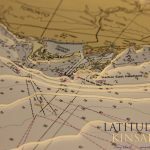 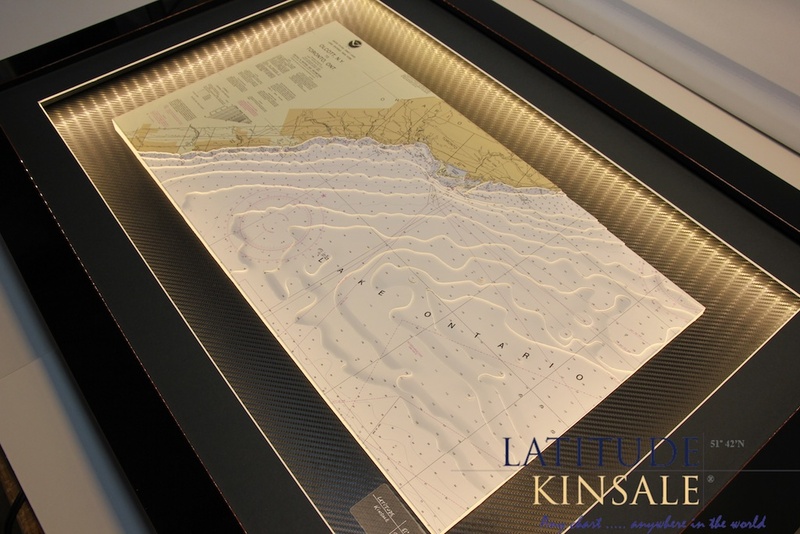 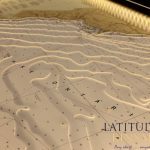 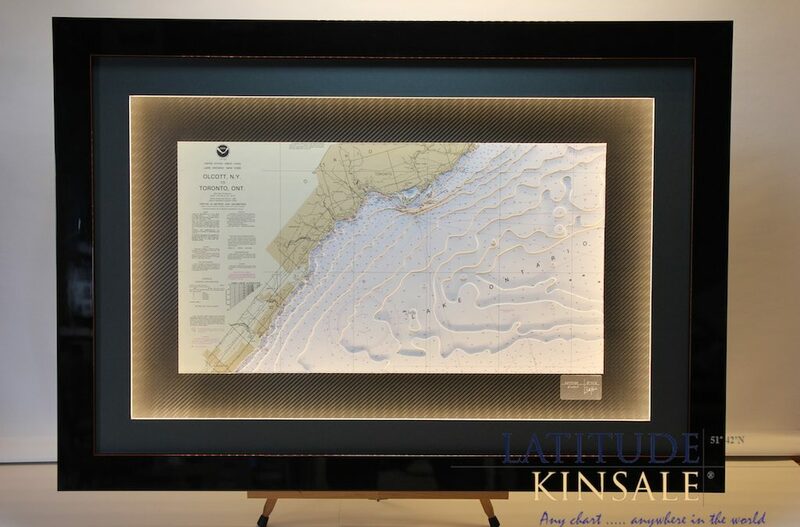 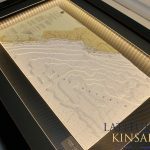 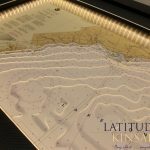 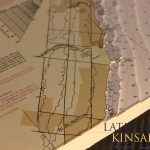 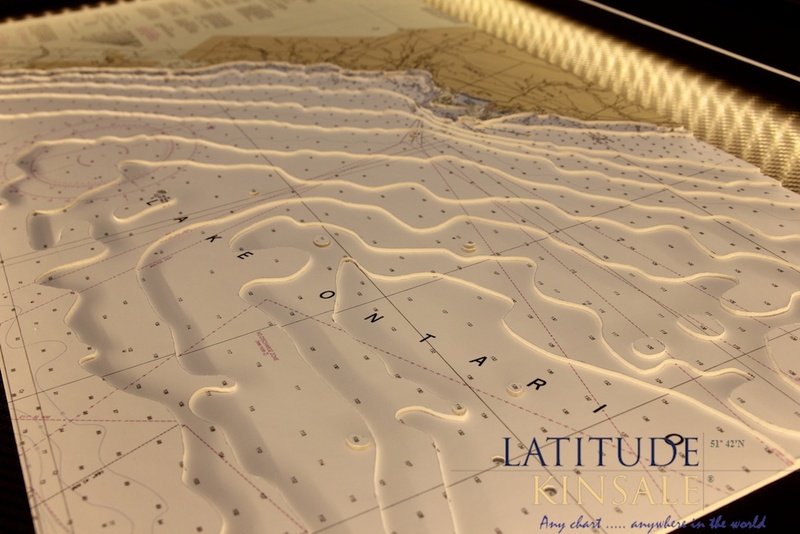 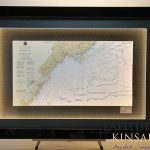 This chart is one of several 3d charts we have created of the lakes of North America and Canada. 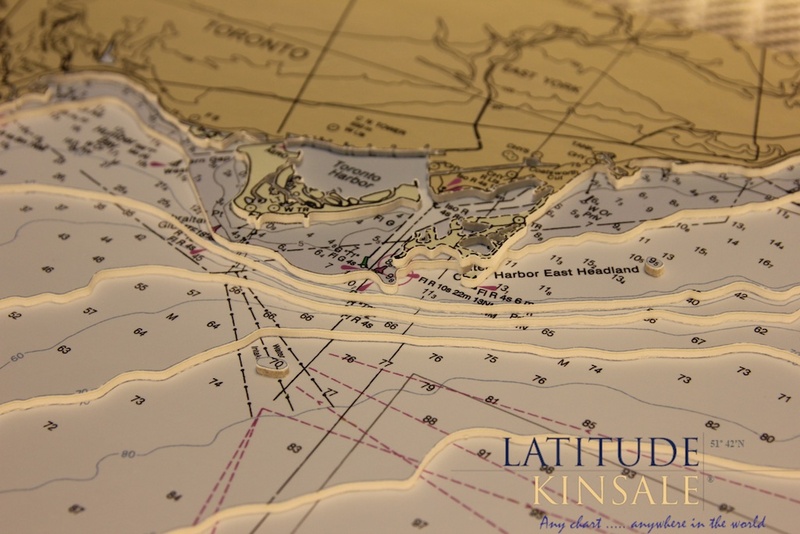 This chart’s focal point is the city of Toronto, the capital of Ontario. 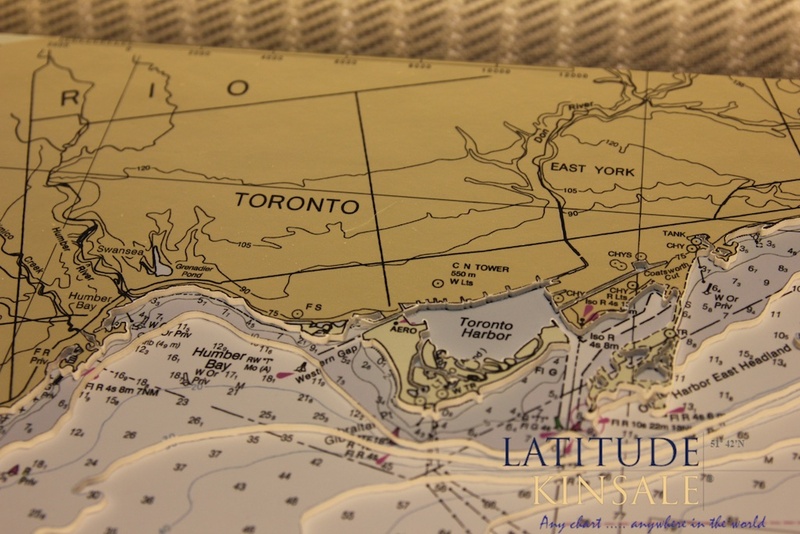 Toronto lies on Lake Ontario’s north-western shore. 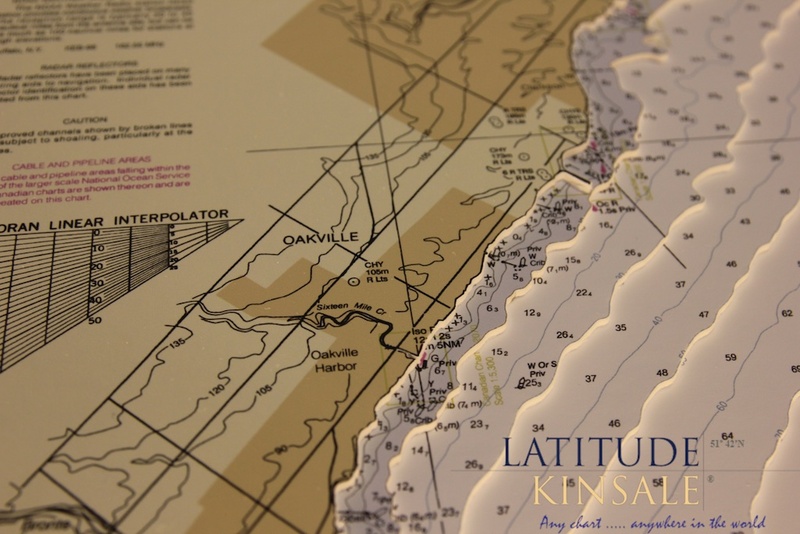 You can see on the chart how the Toronto Islands and Port Lands extend into the lake. 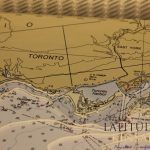 Toronto Harbour is protected by these islands. 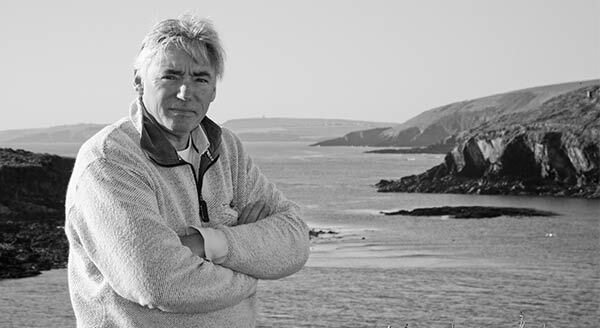 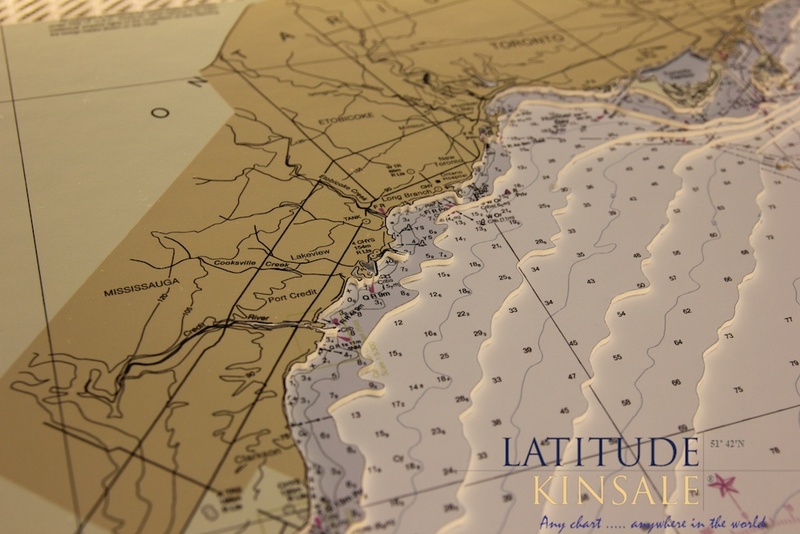 There are two harbours; the Outer Harbour and the Inner Harbour, which is the original natural harbour. 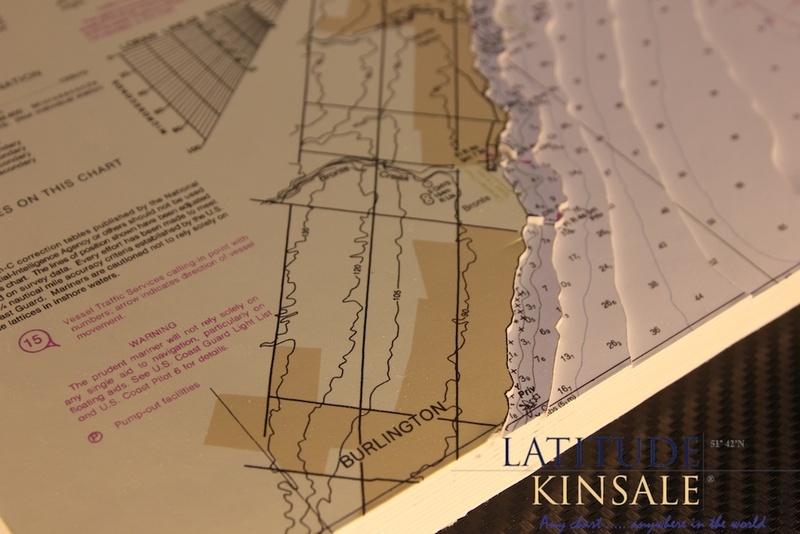 In the 1950s and 1960s a new breakwater was constructed to protect the harbour, it is called the Outer Harbour East Headland. 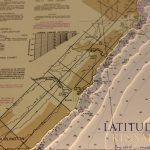 The level of mariners detail shown on this chart gives good indication of the chart’s original use, that of a precise navigational aid. 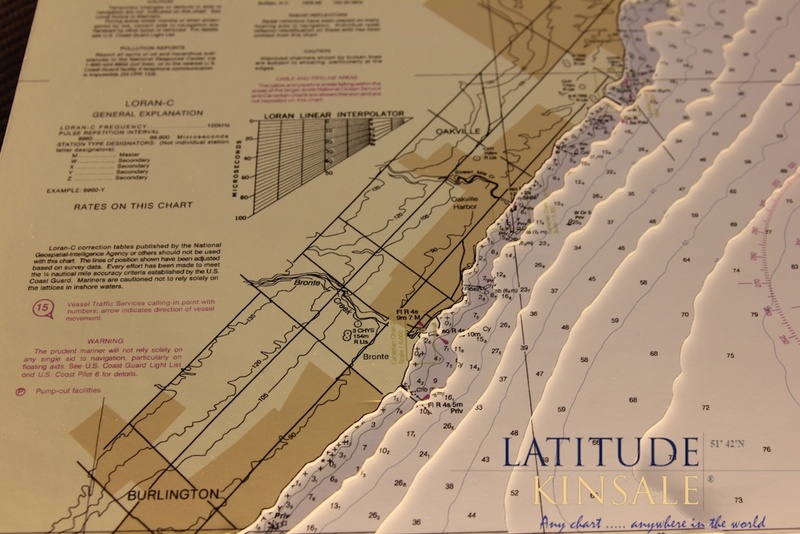 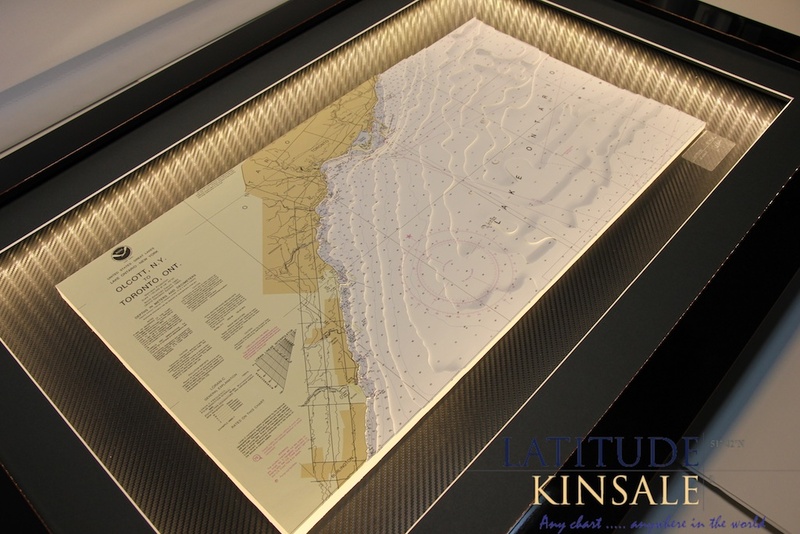 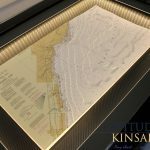 The chart sits on a golden background and has a charcoal mount and a gloss black frame. 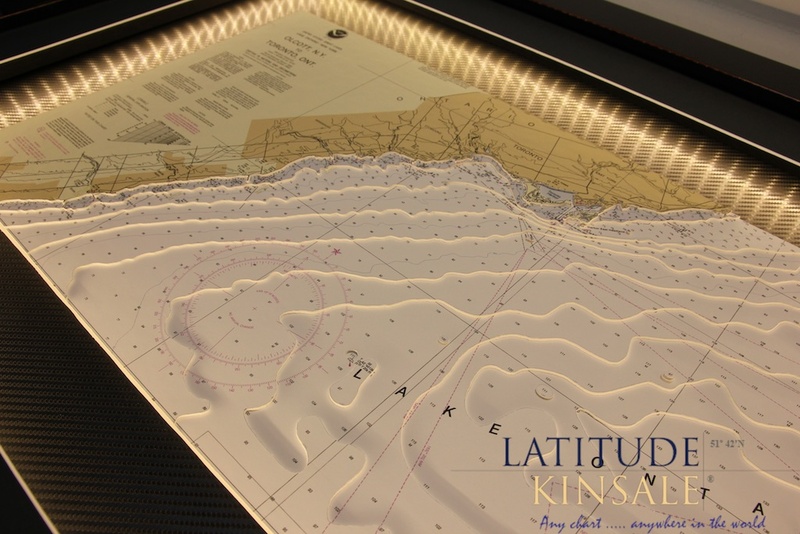 Surround lighting completes this piece.